Want to direct and star in your very own action movie? Well, you don’t need a production company and a big budget. 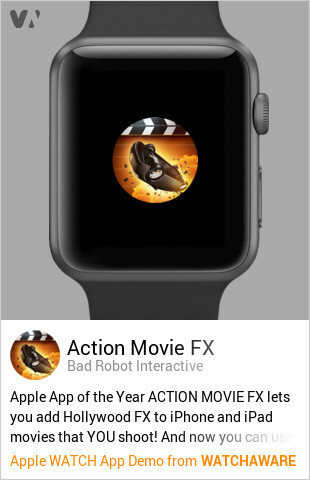 Now, all you need is an Apple Watch and the recently updated Action Movie FX app for iOS. Developed by Bad Robot (the production company owned by “Star Trek Into Darkness” and “Star Wars: The Force Awakens” director J. J. Abrams), Action Movie FX has been enabling you to add Hollywood-style visual effects to movies shot on iOS devices since its launch in December 2011. Now, Action Movie FX is giving you the ability to not only direct your action-packed and effects-laden films but also to star in them. 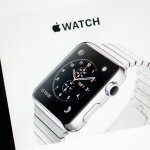 There’s just one important caveat: You have to have an Apple Watch. If you do, then you can have an Action Movie FX director’s assistant right on your wrist. 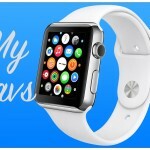 With this Apple Watch companion, you can control the iPhone app’s functions, including the viewfinder and record button, while you yourself are participating in the scene being shot. You can then wrap up the scene and apply finishing touches to your movie on your iPhone via Handoff. Of course, whether shooting with the aid of your Apple Watch or not, you can choose from Action Movie FX’s assortment of special effects. These include the new explosive effects Nuclear Blast, Bombing Run, Missile Silo, Sticky Bombs, and more. The new version of Action Movie FX also introduces support for sharing your finished films on Instagram and includes bug fixes. Action Movie FX is free to download from the App Store. The initial download comes with a number of effects free of charge. Additional effects are available via in-app purchase, with a special bundle sale offered for a limited time. 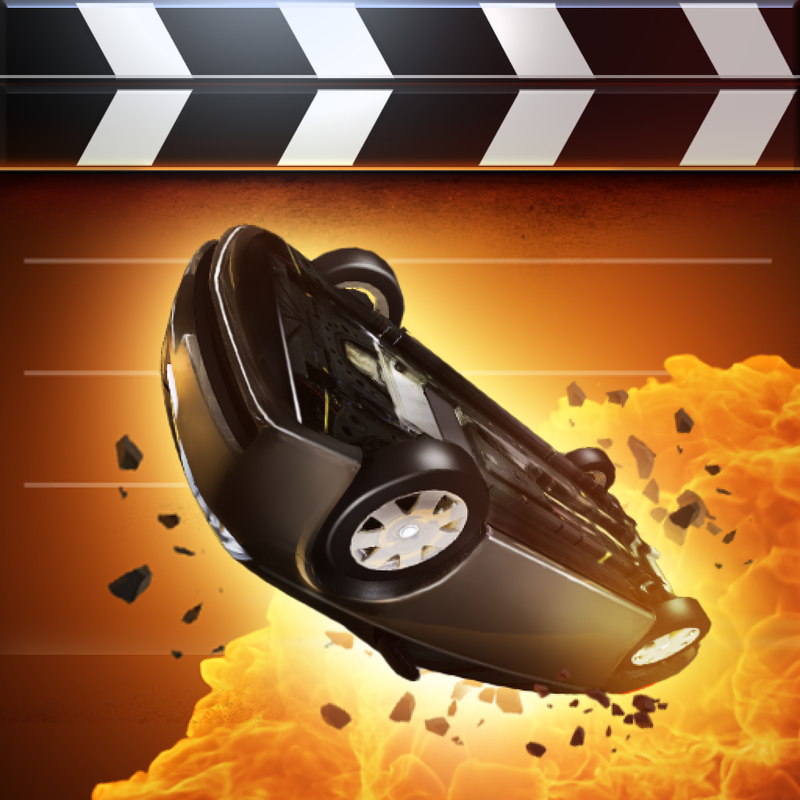 Action Movie FX was hailed by Apple as the App Store’s iPhone App of the Year in 2012 and was featured by Apple in its “Hollywood” iPad TV ad, which premiered during the Oscars telecast in 2013. See also: Send photos to your Nearest5 friends with a tap, Make your own app and glance with Dash for Apple Watch, and Yeplive: do we really need another Periscope or Meerkat?